January 20, 2018 - No Comments! 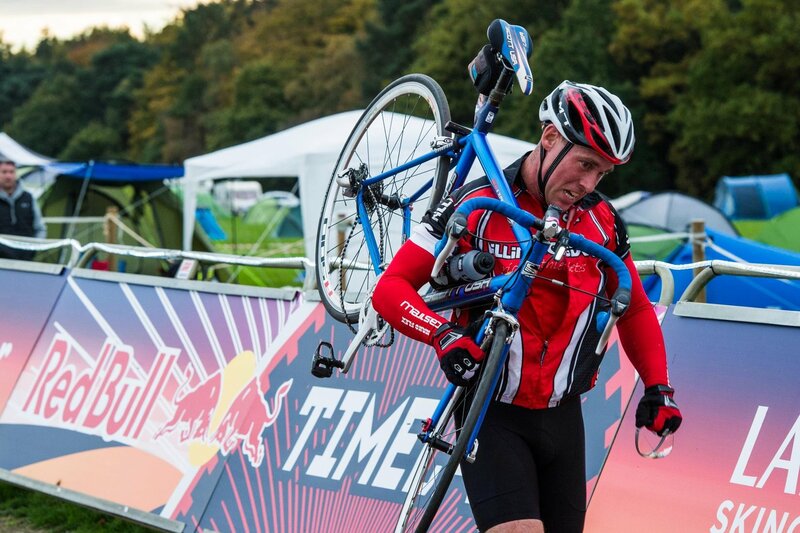 Last year I was lucky enough to work on a number of projects with drinks brand Red Bull. 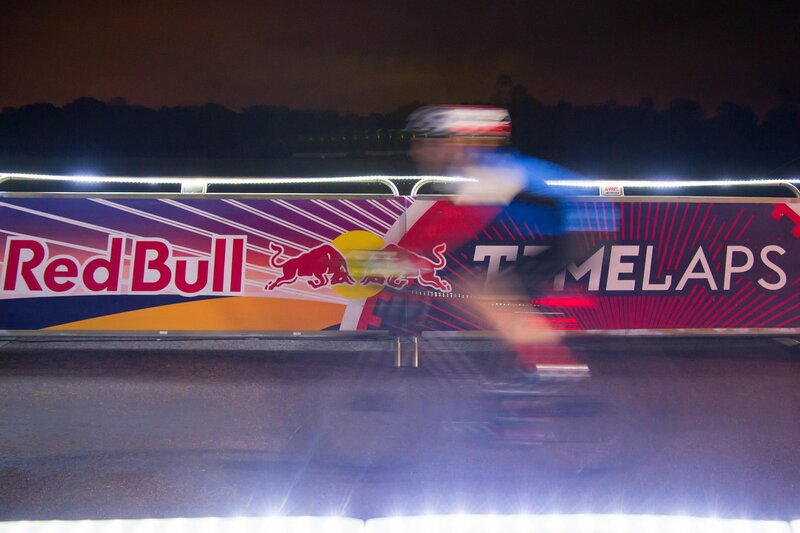 The first one to go live was the branding and visual identity for Red Bulls first foray into road cycling, Red Bull Timelaps. 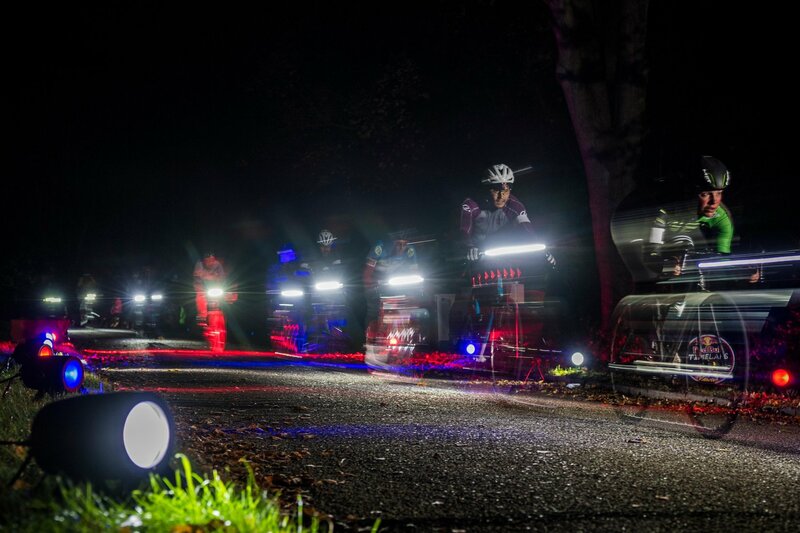 The event saw teams of 4 battle it over a 25 hour endurance race on 28th October 2017 at Great Windsor Park as the clocks went back (that's where the extra hour came in). Whilst I put together a full case study here are a few shots from the event for which I was lucky enough to attend. It was a great day and night all round and everyone seemed to enjoy it. 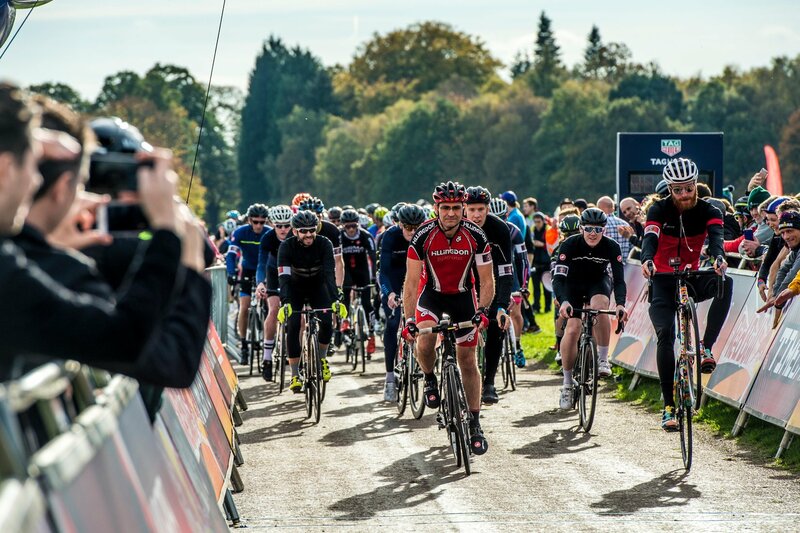 The weather even held out which, for an outdoor event in October is amazing!